We spent last night in the city of Bressuire, where Laurent and Frédérique grew up. 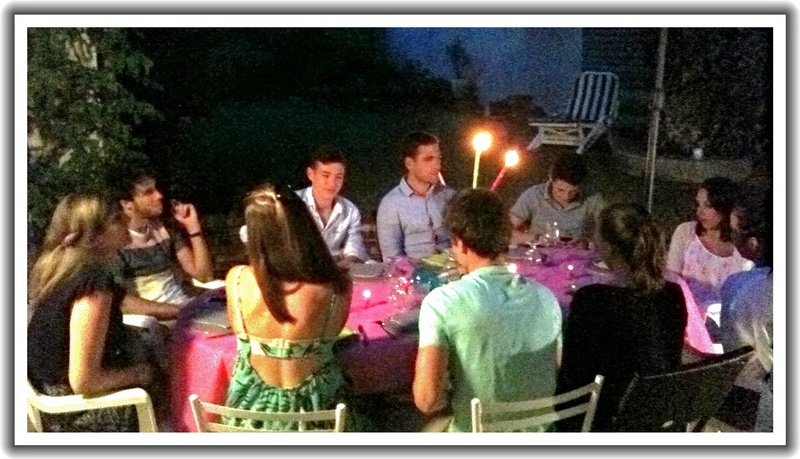 We had an amazing dinner that lasted something like 6 hours at the home of Laurent’s sister and her family. I present this picture of the “kid table” for Chloe in Seattle to see. I’ll add more to the blog later. Nothing like true French dining and incredible food with friends and family. Was Christophe there? How are Michel and Joel?